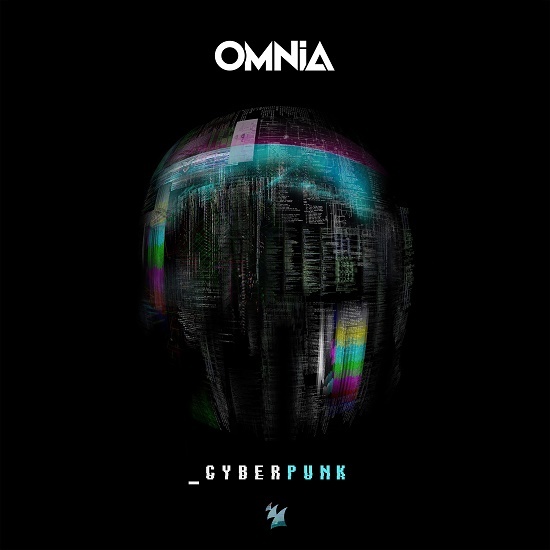 Omnia is back with his latest release on Armada - 'CYBERPUNK'. 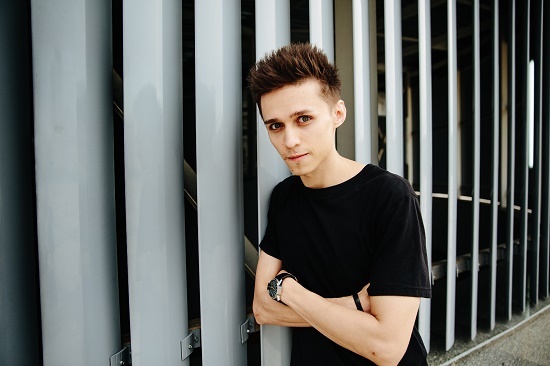 It has already gained huge support from the likes of Armin van Buuren opening yesterday’s ASOT #872! It also features on Armin’s new ASOT Ibiza Compilation - Expect to be blown away with this one! With an array of catchy melodies, futuristic samples and a drop that will draw people to the dancefloor, this uplifting track has been an ID track for the last few weeks. Omnia has teased his Trance fans with this in both his sets and on his Radio show and the response has been amazing! - The Trance fans are really excited for this one!